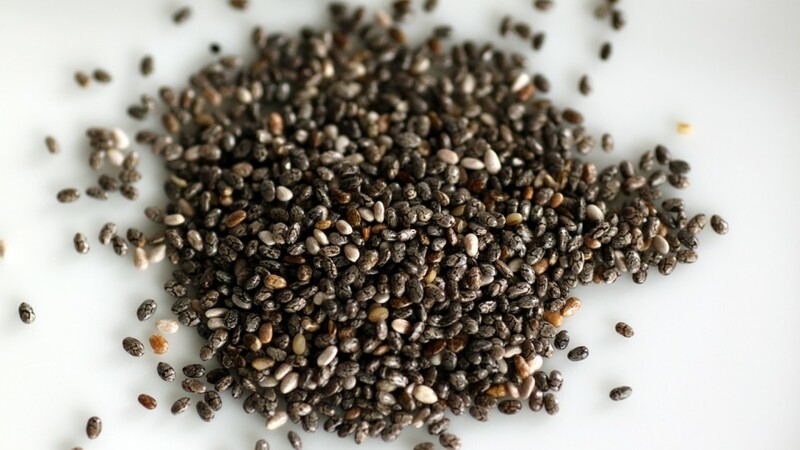 "Chia seeds" by Stacy Spensley, used with permission under CC BY 2.0. Source. 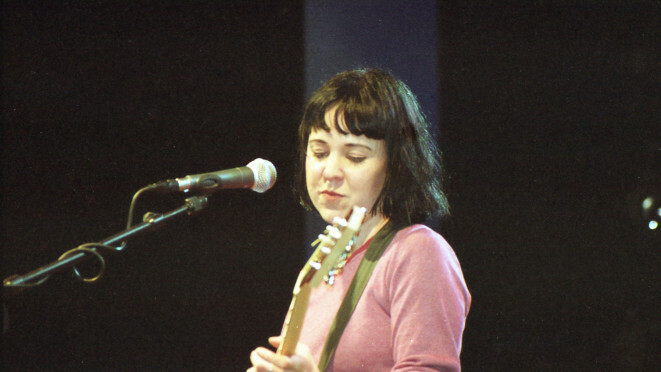 "Kristin Hersh at Roskilde Festival (1998)" by Hunter Desportes, used with permission under CC BY 2.0. Source.